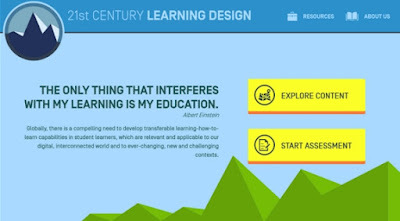 learning activities to build students’ 21st century skills. Learning (ITL) Research project (http://www.itlresearch.com/). The 21CLD materials are presented in an easy to use, highly interactive way in this app. learning activities give students to build 21st century skills. 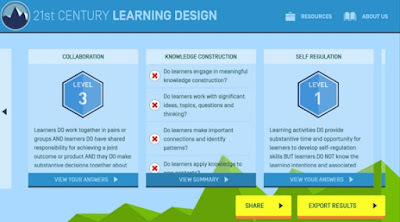 A learning activity is any task that students do as part of their school related work. project that takes place both in and outside of school. skills in your teaching practices. 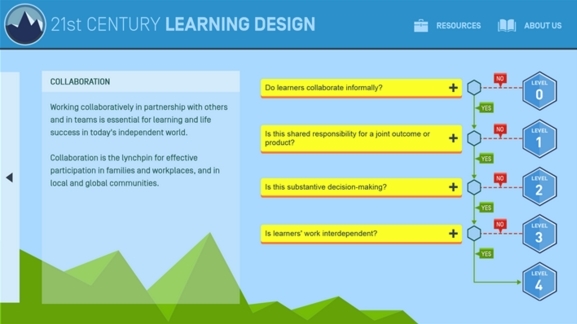 development of 21st century skills.